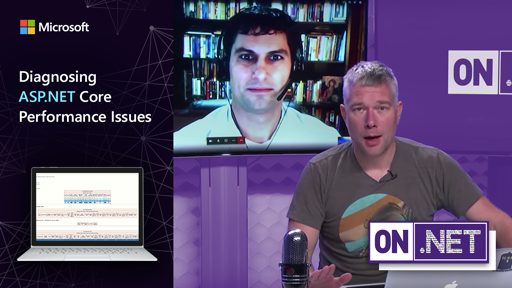 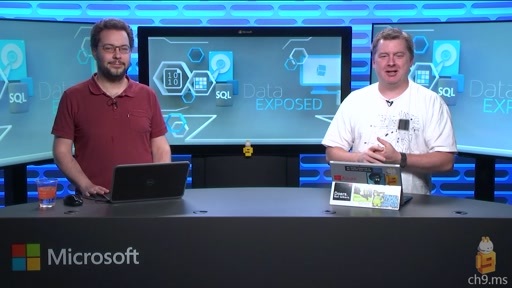 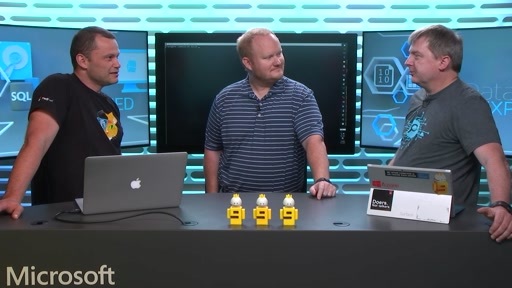 In this episode of Data Exposed, Scott Welcomes George Li, Program Manager in the SQL Server team. 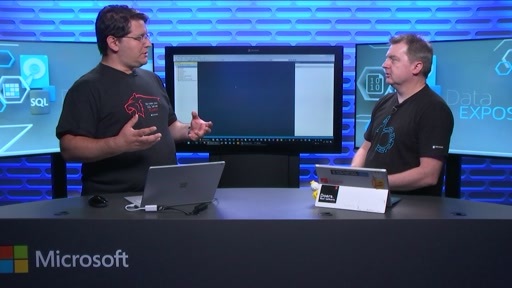 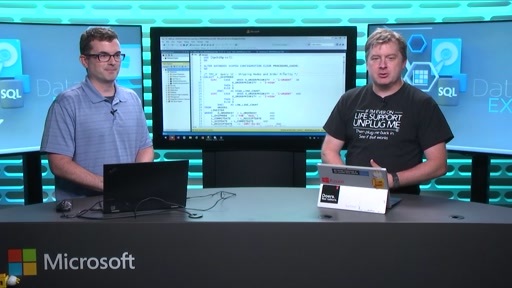 In this video George introduces us to the Stretch DB technology in SQL Server 2016, the ability to "stretch" a table into Microsoft Azure. 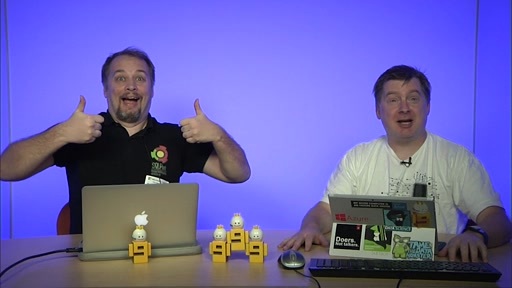 George begins by giving us a quick introduction to the need for the technology, some of the challenges with storing historical data, then jumps right in and shows us how to setup and configure Stretch DB. 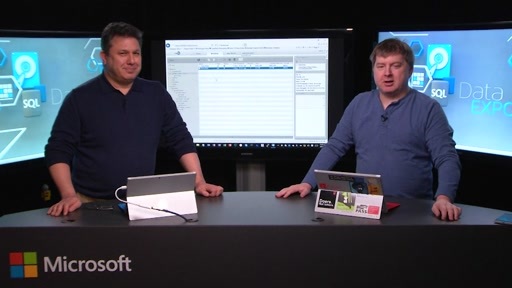 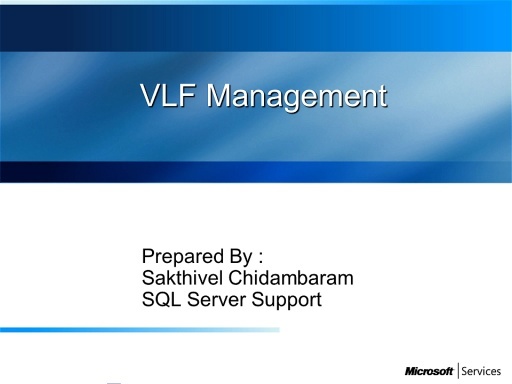 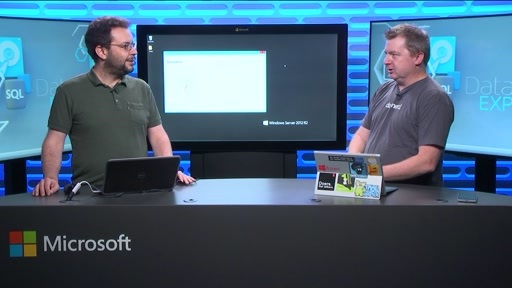 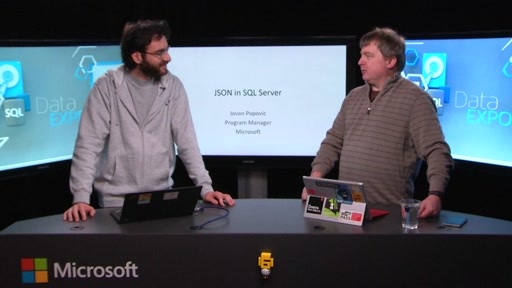 No slides, just awesome demos by George which shows how to stretch a table from on-premises to Azure SQL DB. 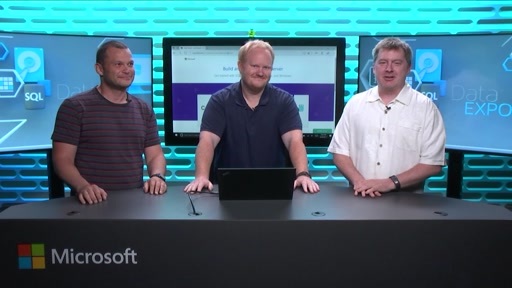 George takes us inside Stretch DB to show how query plans work when querying stretch tables, shows us some of the new system tables to support Stretch DB tables, then gives us an idea of what we might expect in the future with this great technology! 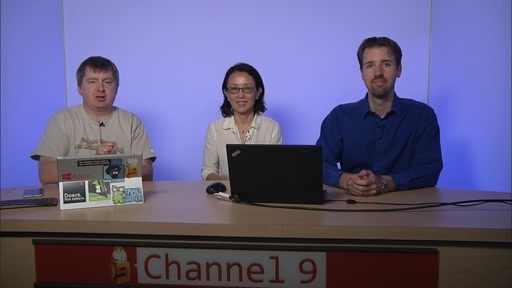 Great show!